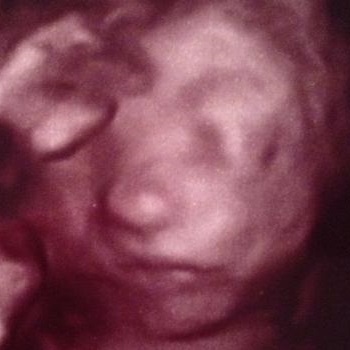 My son, Caleb, at 24 weeks. 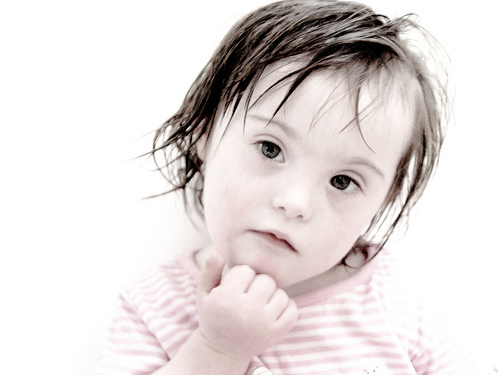 God attributes the same characteristics to the unborn as to an adult person. Therefore God considers the unborn a person. Abortion is killing an innocent person. Killing innocent persons violates the fifth commandment (Exodus 20:13). Can A ‘Wrongful Birth’ Be Lovingly Raised? The following excerpts are from a message preached by John Piper on January 18, 1987. Existing fetal homicide laws make a man guilty of manslaughter if he kills the baby in a mother’s womb (except in the case of abortion). Fetal surgery is performed on babies in the womb to save them while another child the same age is being legally destroyed.